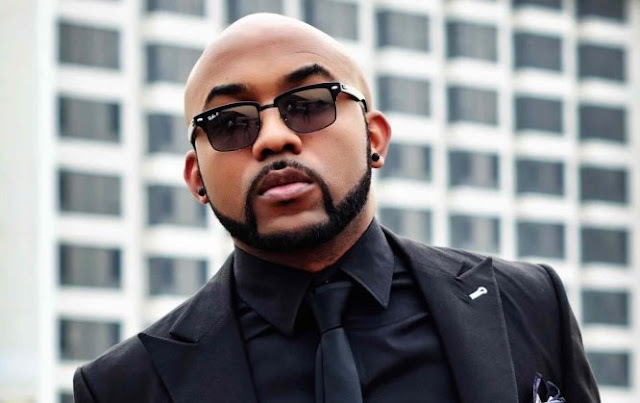 While speaking at a public function recently held in Lagos, popular Nigerian singer, Olubankole Wellington, a.k.a Banky W, said that he is confident that come 2019, he would defeat his opponents at the forthcoming general elections. The ‘Wedding Party’ actor, who recently declared his intention to run for Federal House of Representatives, Eti Osa Constituency, under the Modern Democratic Party (MDP), said though he may not have political godfathers, the financial capacity, a formidable structure like some of his opponents, he believes that with God and the vision he has for Nigeria, he would win the election. He said: “They said we don’t have the money to run, we say we our strength lies in our numbers. They said we don’t have the structure, we say we will attempt to build it. They said “what if you lose”? I say, what if we win? You see, my entire life has been a story of just dreaming dreams, praying about those dreams, setting goals, and working until they come true. “I can live with trying and failing. I cannot live with not trying. So while I may not have a godfather, I do have God. And I have vision, intellectual capacity, integrity, the right intentions and a whole lot of hope. At the end of the day, hope may be all I have, but I believe that it is all I need,” he said with confidence.